Technology is always evolving and emerging to make our lives easier and convenient. It’s hard to believe that while the telephone was invented over a century ago, the first personal computer was only invented 47 years ago, and the World Wide Web, 28 years ago. Technology has advanced at a rapid rate over the past 5 decades, and more so the past 2 decades. The first smartphone was invented 26 years ago, and the Microsoft Tablet, iPhone, iPad, and Android phone, were all invented in the last 20 years. If you think about it, were smartphones even a thing 10 years ago? New technology can be intimidating. It’s easy to assume that our grandparents are the ones weary of it, but that’s not necessarily true. We are asking people to adapt and adjust to a new way of life at an alarming rate, and since new technology is constantly coming out, it’s hard to keep up. And if that wasn’t hard enough, how we do business, make payments, give charitable contributions, and live our lives are dependent on the technology around us. Because of how technology has changed the way we live, the expectations for how charitable organizations communicate and cater to donors has also changed. 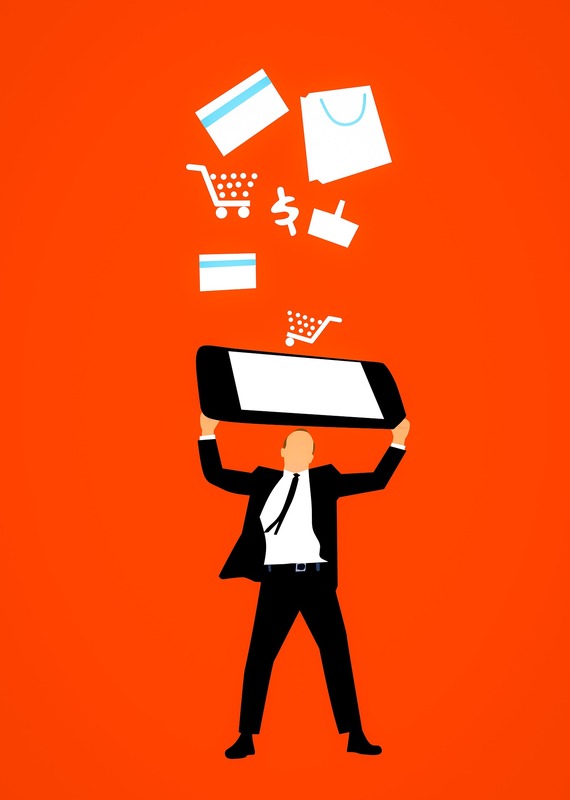 Organizations have developed new ways to accommodate and appease their donors since they are looking for more convenient and mobile ways to support and stay engaged with the causes they are passionate about. Since donors have busy lives with many commitments, they make their charitable contributions through their mobile phones and tablets, while on-the-go. That’s where CharityGiving comes in. CharityGiving is a donor-focused platform, that makes giving effortless and convenient for supporters. It is designed to streamline the entire giving process for nonprofit organizations and their supporters. 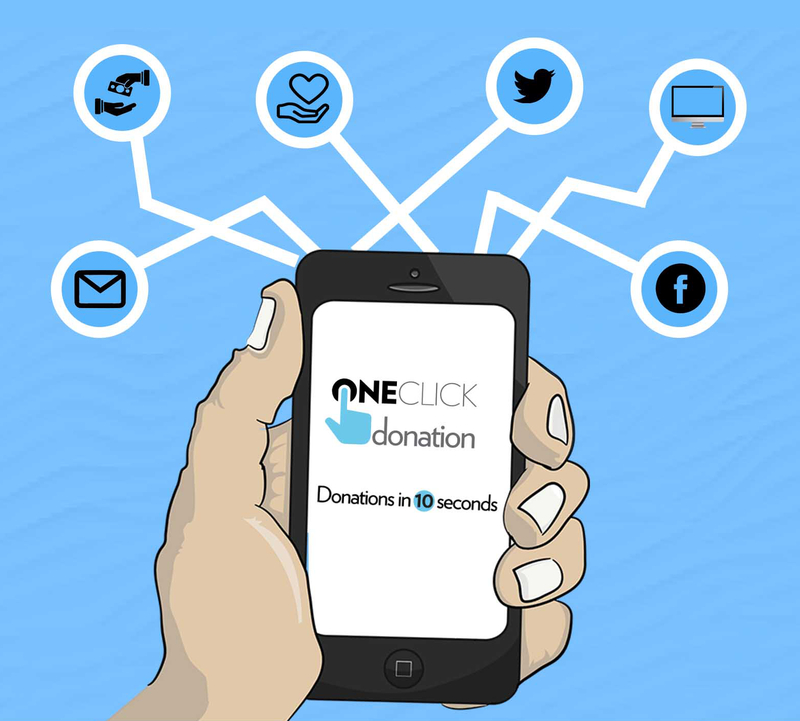 Under the CharityGiving platform, a new, one-of-a-kind, patented tool, OneClick Donation is now available to let donors make gifts directly to an organization’s website donation page by entering just their phone number or email address. Donors can also use this technology to make gifts through Facebook and email campaigns. A donation can be made in 10 seconds. OneClick Donation not only integrates with an organization’s existing giving platform (no new technology to learn! ), but it also provides the necessary tools for organizations to accommodate the growing demand for donor convenience. In addition to these core benefits, other perks include: increased opportunity for repeat and ongoing donations, elimination of transaction fraud, and it is a cost-effective investment for organizations. This is a way for organizations to enhance their supporters giving experience by making the process quicker, easier, and more responsive. It is amazing how far technology has come and what it allows us to do. Is your organization evolving with technology?